SilkPeel is an advanced form of microdermabrasion that treats acne and acne scarring, uneven skin tone, fine lines, and dry or dull skin. Despite the name, it is not a kind of chemical peel. The SilkPeel treatment removes pore-clogging debris and the outermost layer of dry, dead skin with an exfoliating diamond-tip and gentle suction. It simultaneously delivers an infusion serum specially selected by your Aesthetician to best treat and hydrate your skin. In the Treatment Room: Our newly renovated facilities feature the best in comfort and state-of-the-art medical technology. SilkPeel has an excellent safety profile. Like any surgical or non-surgical procedure, there are risks associated. Dr. Cox stresses the importance of finding an experienced provider supervised by a physician who understands the finer points of microdermabrasion treatment. SilkPeel is very well tolerated. The best infusion for your unique goals will be selected. Your Aesthetician will move the SilkPeel wand across your face, delivering the infusion while abrading and removing dead skin and debris. You will a gentle, rough pressure but should not expect to experience discomfort. The procedure typically takes about 30 minutes. There is no real downtime associated with SilkPeel. Immediately after treatment, your skin may appear pink. The removal of dead skin, dirt and other debris causes skin to appear noticeably smoother and more radiant after treatment. Because SilkPeel delivers deep hydration, you’ll notice plumper, more moisturized skin. SilkPeel infusions also improve specific skin issues over a series of treatments by delivering vitamins, antioxidants and other therapeutic ingredients that address skin quality, dullness, dryness, uneven complexion and acne. 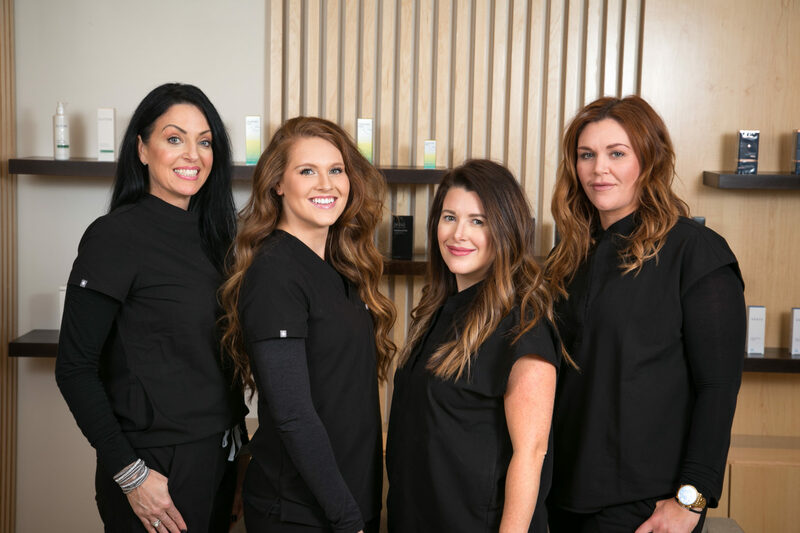 Our team of aesthetics experts receive advance training, preserving clinical standards of safety and treatment technique. Our services include skin care product guidance to protect and extend your results.